If you haven’t had the pleasure to see Key and Peele’s comedy work, we suggest you take the time. 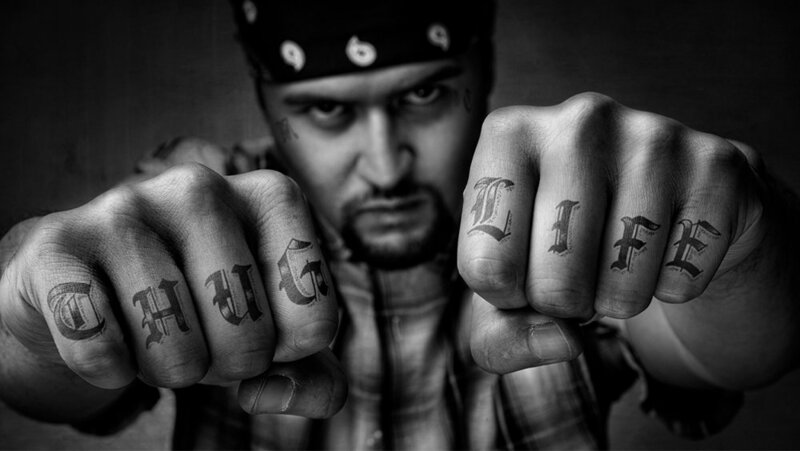 For us, their Proud Thug video has been a source of laughter and inspiration for quite some time. When Carlos Tamara joined our team, however, it became so much more - his pet name for our group. 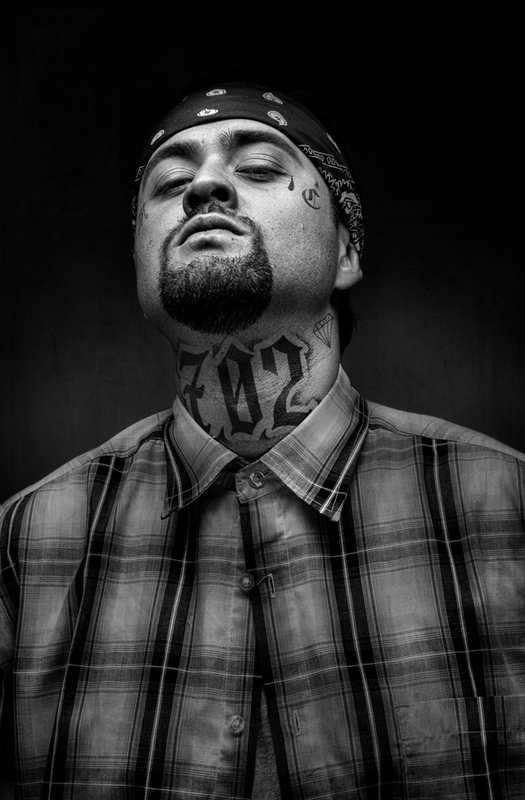 Carlito, you see, is the antithesis of a Proud Thug, so we challenged ourselves to commission illustrations, print some tattoos and take some amazing shots. Presenting his alter ego: Proud Thug of 703. A big thank you to illustrator, CaliDoso and photographer Lucho Mariño and of courses to Carlito for making this project come to life. This is our first project from our 702 initiative.